Ah-choo! As we are well into the holiday season, this means more and more parties and celebrations with friends and family. The last thing you want during this time is the burden of the common cold. 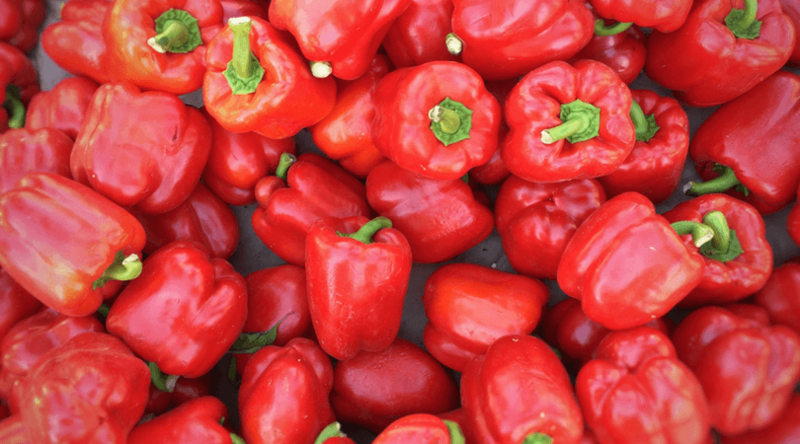 At Farm Star Living, we would like to provide you with a handful of foods that will help prevent or remedy cold symptoms. Here's our top list of foods to keep in your kitchen – plus, some interesting facts from additional sources. 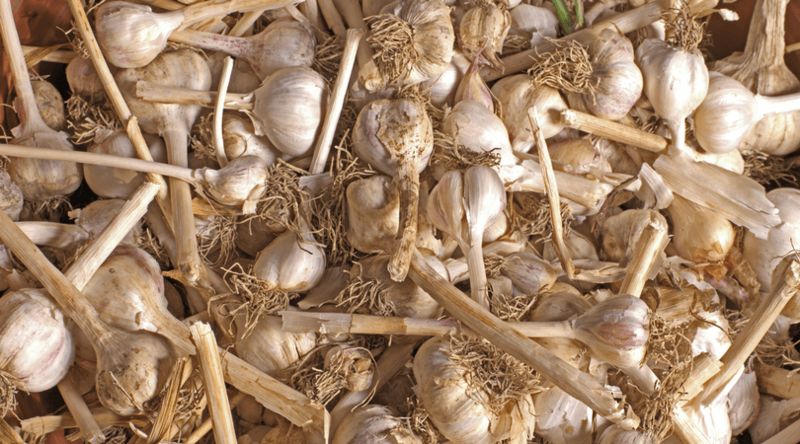 Garlic has natural anti-bacterial and anti-viral qualities. For those already suffering from a cold, consuming garlic can reduce the amount of time symptoms occur. In addition, garlic prevents sinusitis, provides energy and is a natural pain reliever. So, keep some in hand and ready to use! Pulp up! 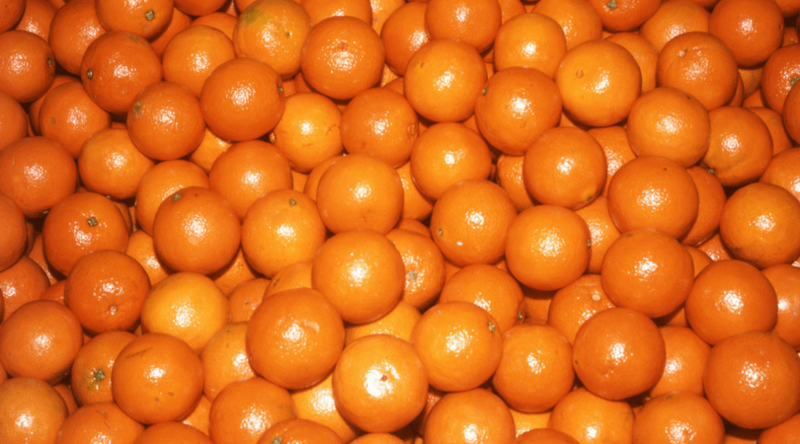 Oranges have many health benefits but the most noteworthy is its relief of congestion and fatigue. According to Rodale Wellness, Vitamin C, most commonly found in citrus fruits, is an antioxidant that can reduce cold symptoms by 23 percent, studies have found. What about that sore throat that comes along with the cold too often? 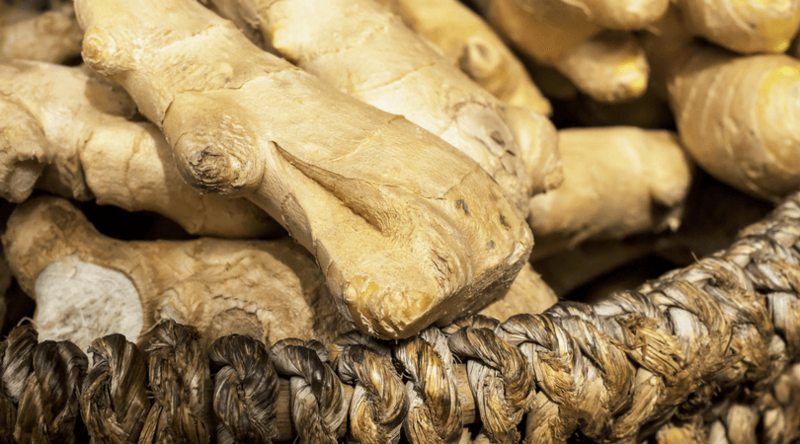 Well, ginger is an excellent remedy to have on hand for a sore throat, as it is a natural anti-inflammatory. Cut fresh ginger into inch sized slices and boil in water. The tea will be a great relief, and also a nice treat during the colder months. Mushrooms are not only tasty, but also have detoxifying effects, reduce fever and increases immunity. 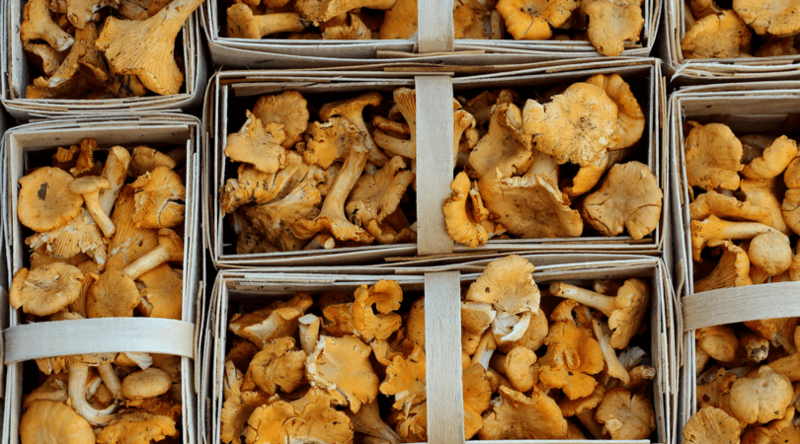 Mushrooms are one of the richest, natural sources of selenium, an essential mineral which strengthens the immune system. Chocolate lovers unite! 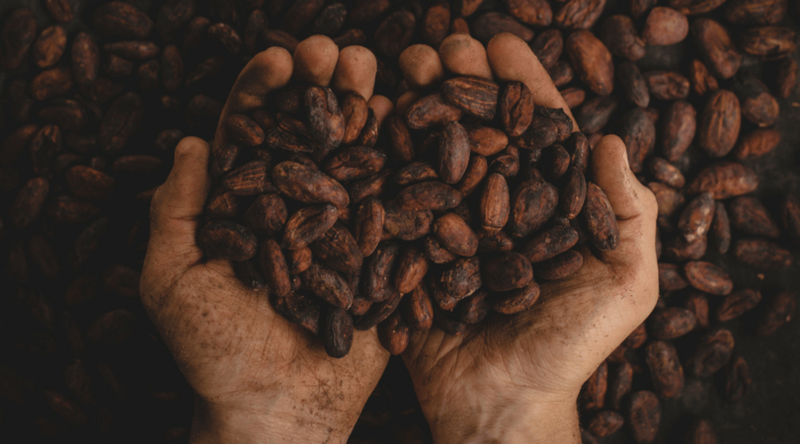 Find a bar of chocolate with 70% cocoa bean or higher to reap the amazing health benefits of this tasty favorite. In fact, it contains more of the disease-fighting antioxidants known as polyphenols than most berries do. We are big fans of leafy greens, and the darker the better! So, we recommend leaving the iceberg out if you're trying to stay healthy and opt for the deeper green colleagues – arugula, kale, spinach. TIP: The bitter ones may even help relieve chest congestion, sniffles, and coughs. 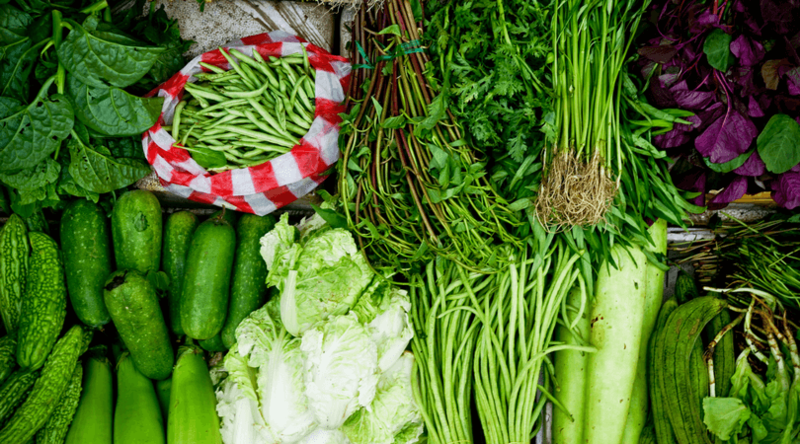 A 2011 British study discovered that mice that were fed green vegetables could fight off these illnesses as they had more infection-fighting white blood cells in their intestines. Another reason to start the day with that green smoothie! We hope that you find this list helpful, and have great health during the holidays and this new year to come! Season greetings from all of us at Farm Star Living!